I have seen Amy Jo for years for both color and styling, and truly would never want to go anywhere else. Whether I bring her a photo or just an idea in my head, no matter how drastic or different, she creates exactly what I wanted only better. And aside from being extremely talented and passionate about her work, she is such a warm and lovely person and so easy to be with. 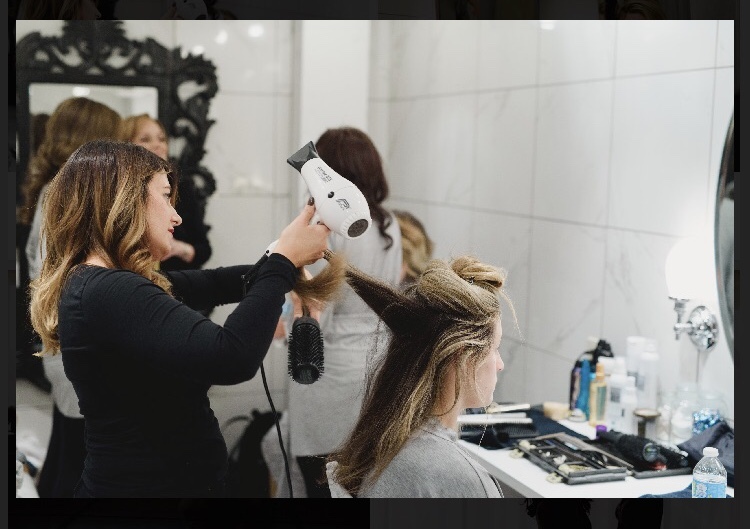 Prior to Amy Jo, I had gone through seven hair stylists at seven unique hair salons across the Twin Cities. Then, I was privileged to be introduced to someone who has been and continues to be truly passionate about their profession. It has been five years since Amy Jo started styling my hair and I do not see this changing anytime soon. Not many stylists know how to manage men’s curly hair, but I trust her completely. Her suggestions are spot on to keep me ahead of the curve, and her technique is flawless. Amy Jo is an artist and her canvas is not just each of us - the best in the Twin Cities!